Being one of the pioneers in eCommerce solution, integration of payment gateways is one area we specialize in. We have offered payment gateway integration services to a number of clients and with our experience and expertise, we can help you determine the best suited payment gateway for your business requirements. There are plenty of payment gateways available and to choose the right one, you need assistance from professionals. V1 Technologies has years of experience in payment gateway integration and offers best-in-class consultation services. 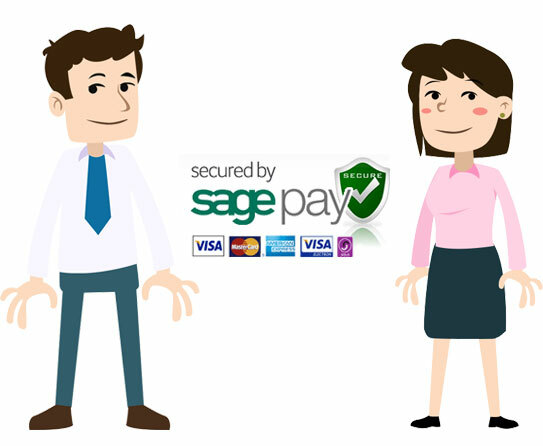 We offer the best Sagepay payment gateway integration services in UK, for clients who are looking for a safe, secured and reliable payment gateway that is also user-friendly. We understand the challenge of setting up an online business and we also understand that a safe and secured payment feature is necessary to retain the credibility of your business. This is the reason why we at V1 Technologies first get an idea of the business goals and expectations and then offer tailored solutions. We ensure that the Sagepay payment gateway service for your website is a smooth process and that you don't have to worry about frauds. With help of our expert team, we offer the highest quality services and make sure you don't have to look elsewhere. Join hands with us and have peace of mind.